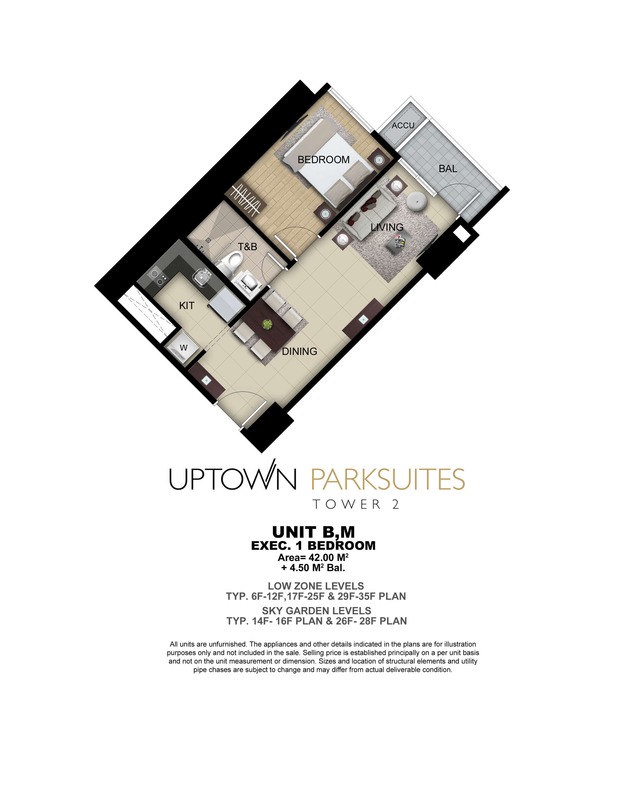 Nothing beats the convenience of having an address in the middle of a bustling township of Uptown Bonifacio like the Uptown Parksuites. 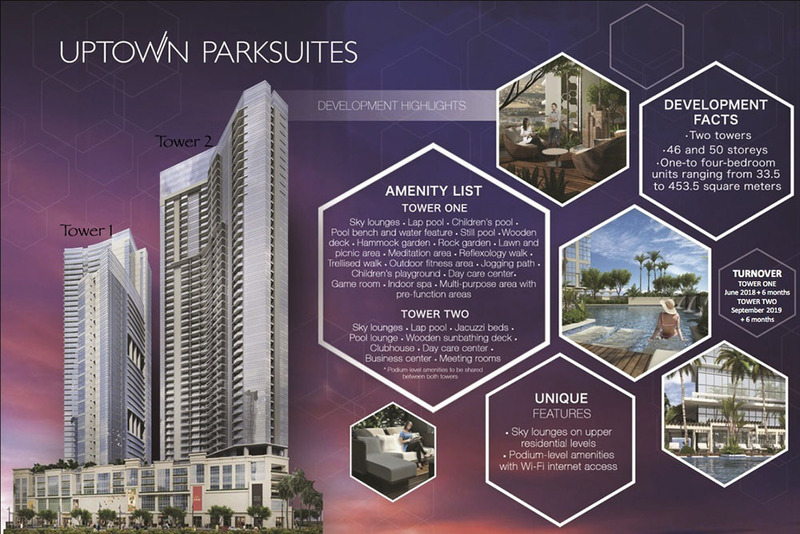 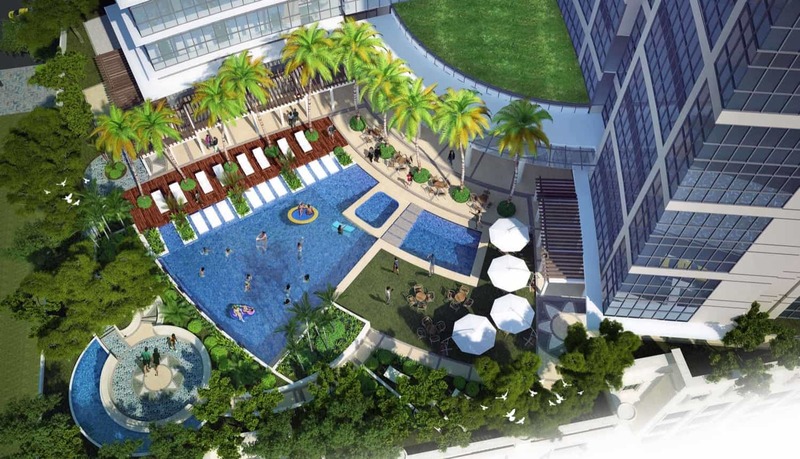 A 46-storey all glass and steel façade, towering over the 15.4-hectare Uptown Bonifacio township, Uptown Parksuites is one of the most prestigious addresses to have. 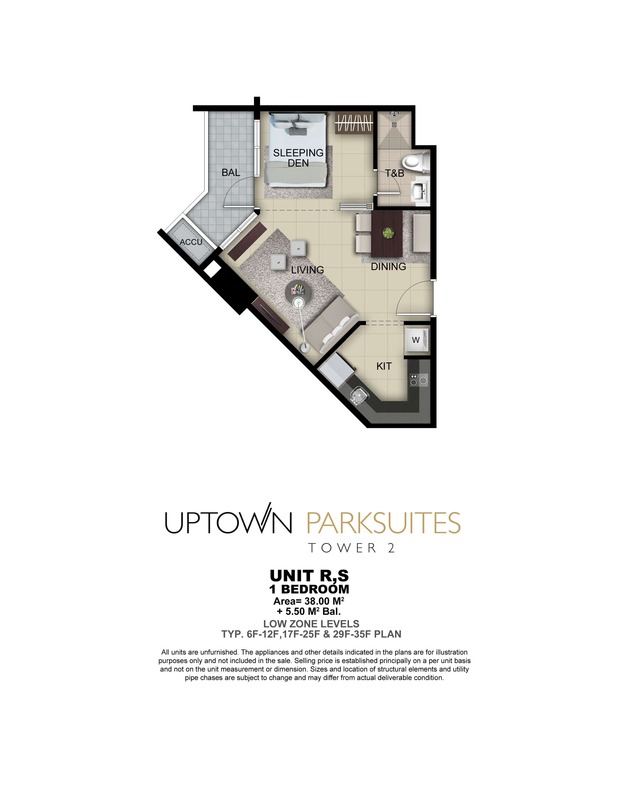 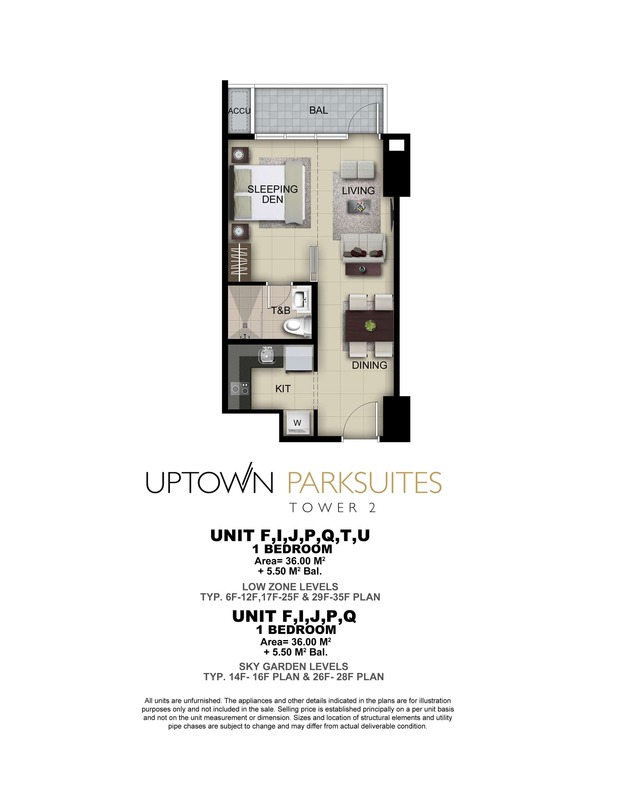 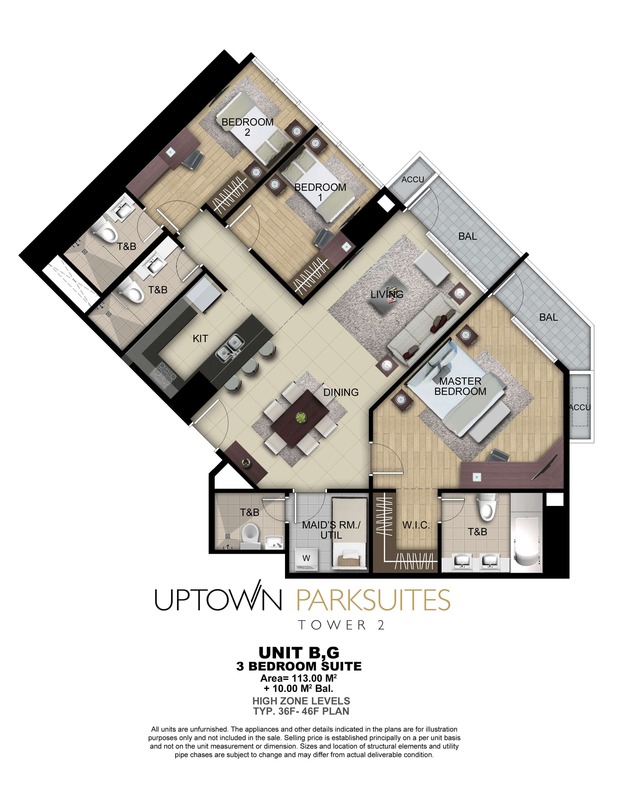 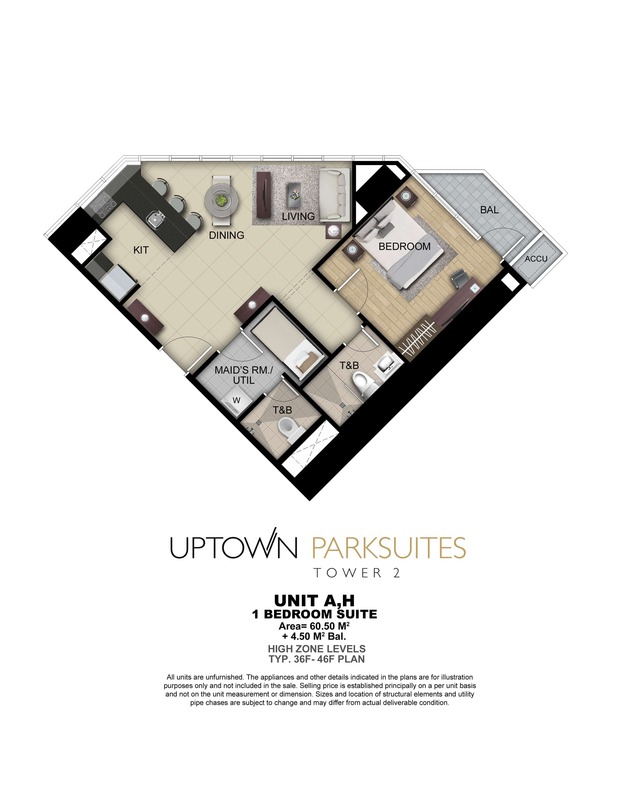 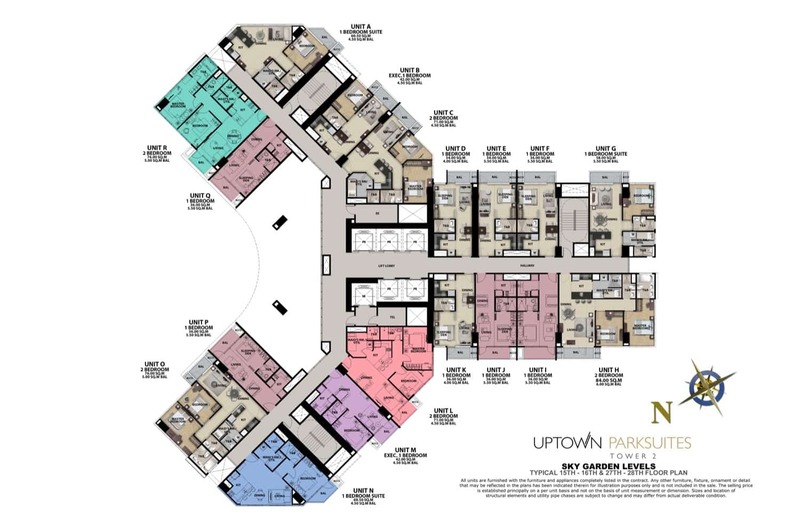 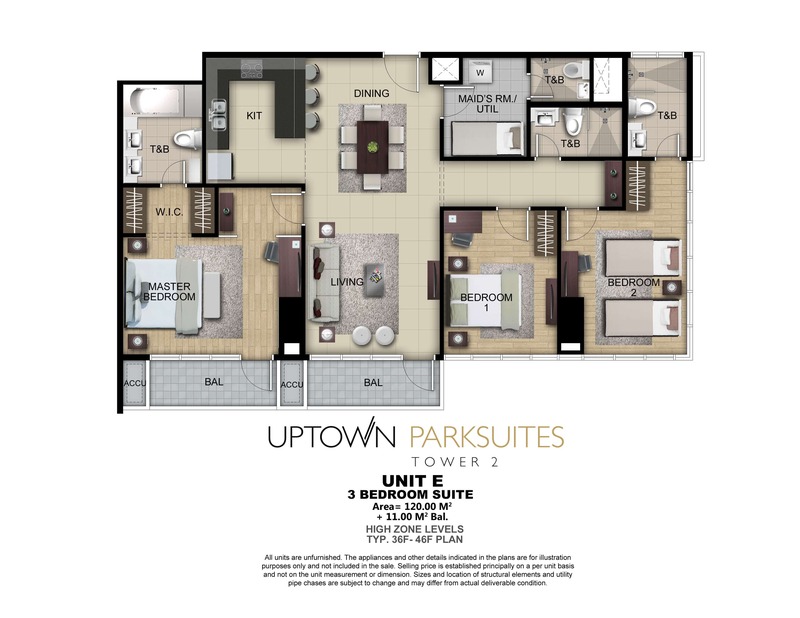 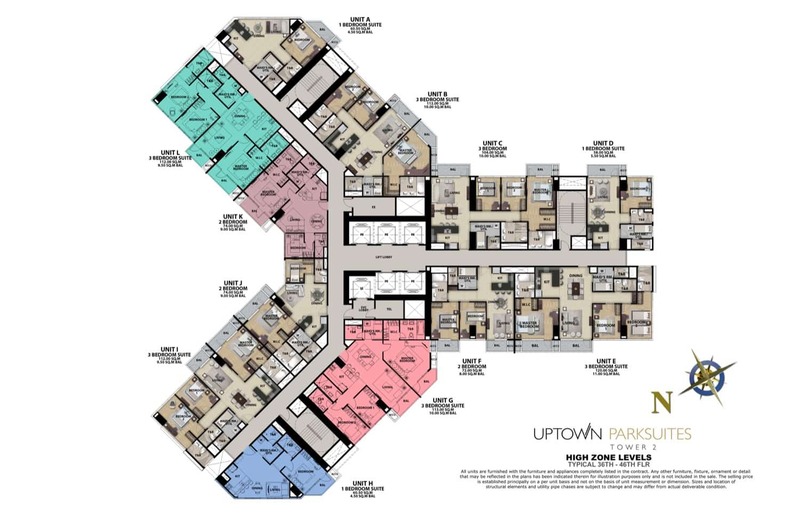 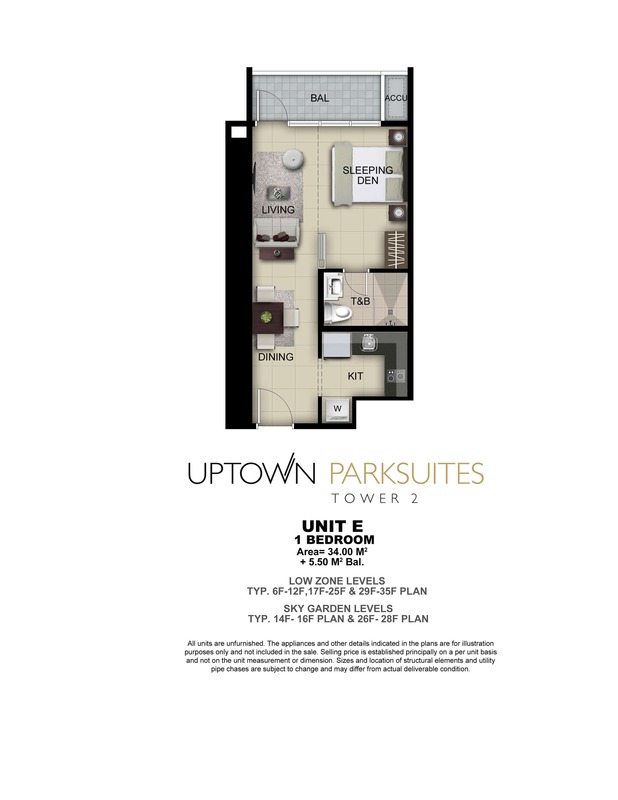 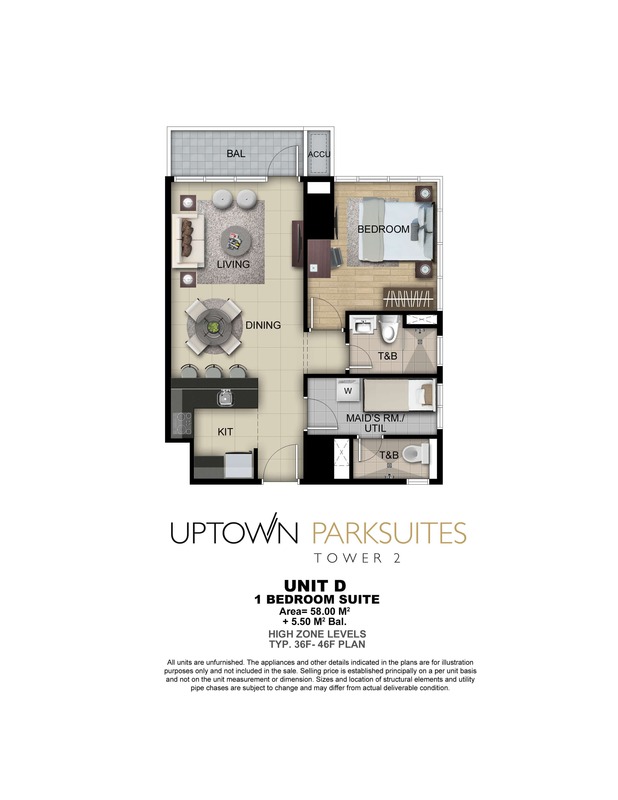 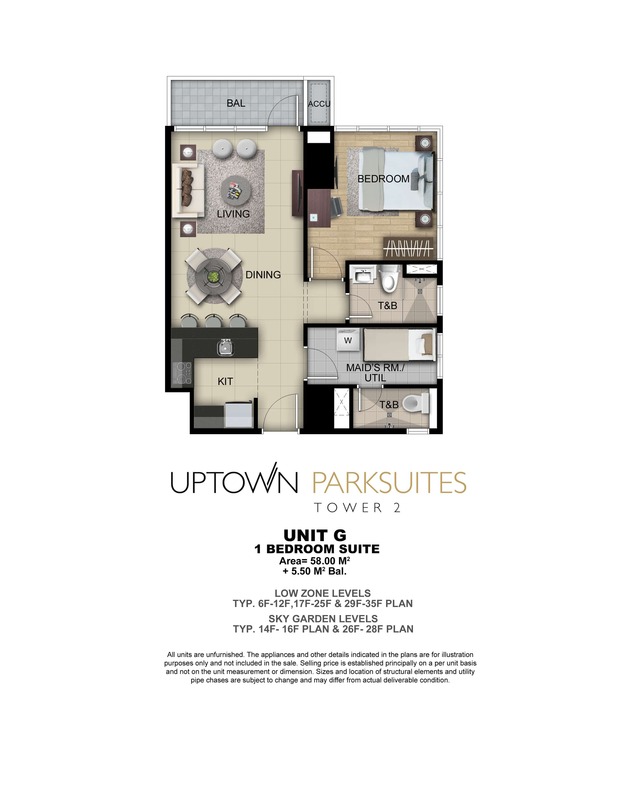 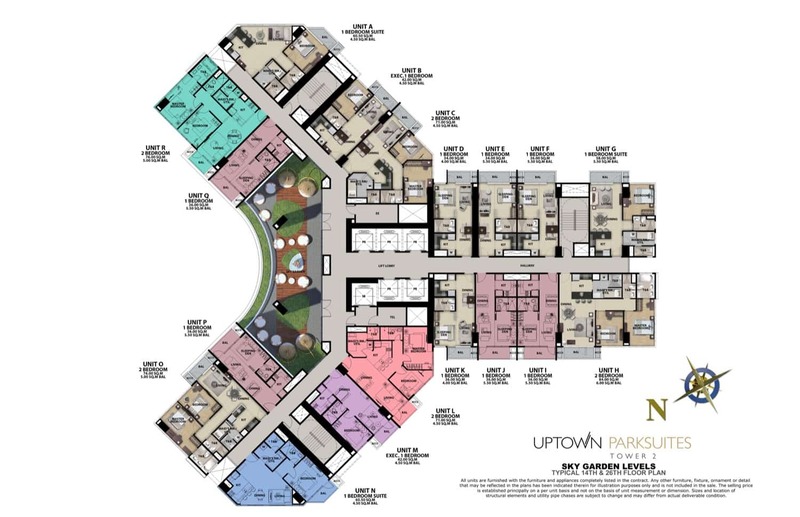 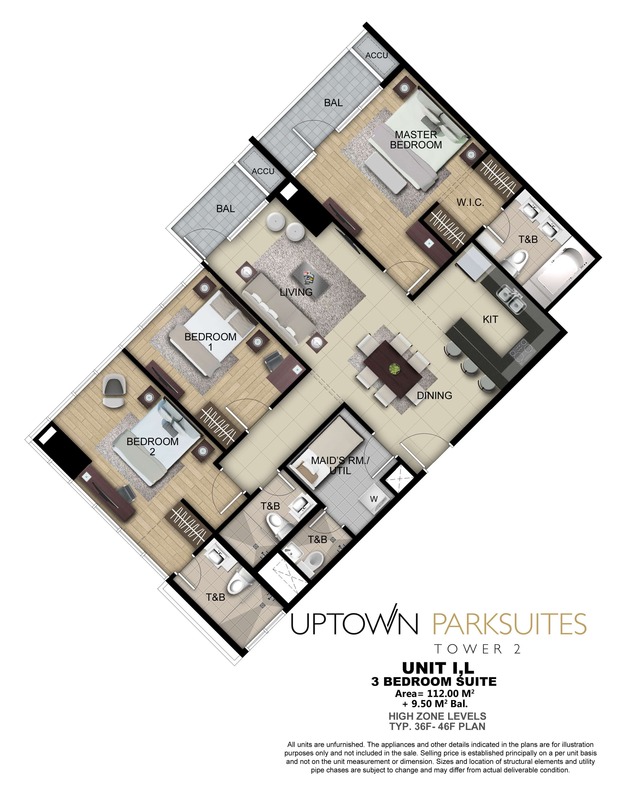 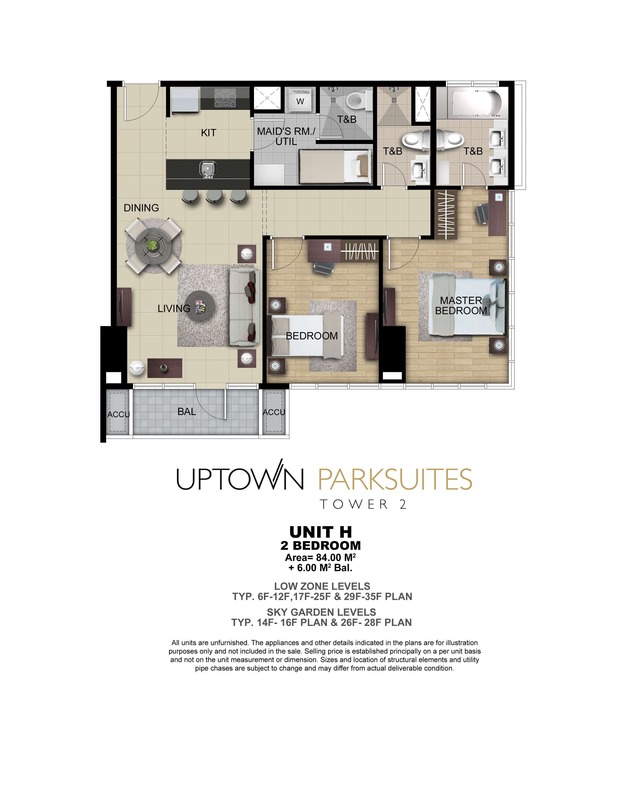 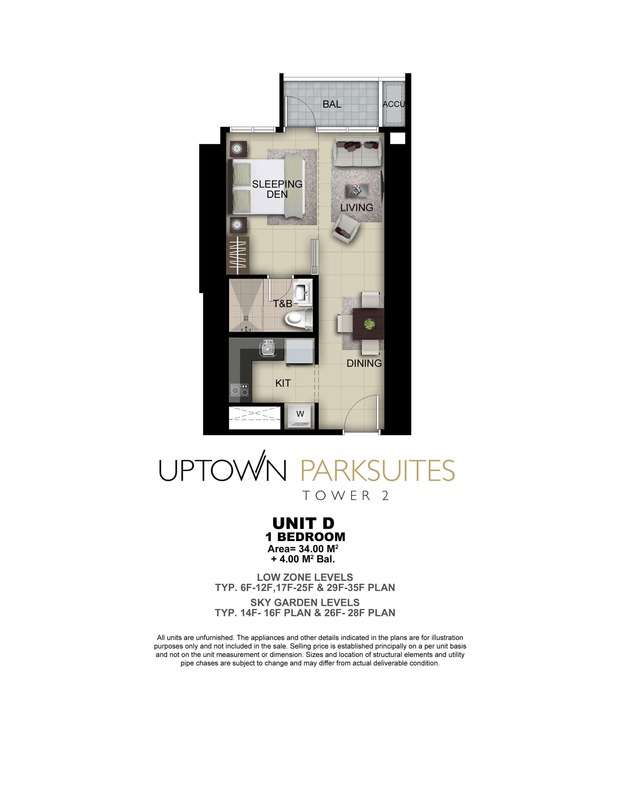 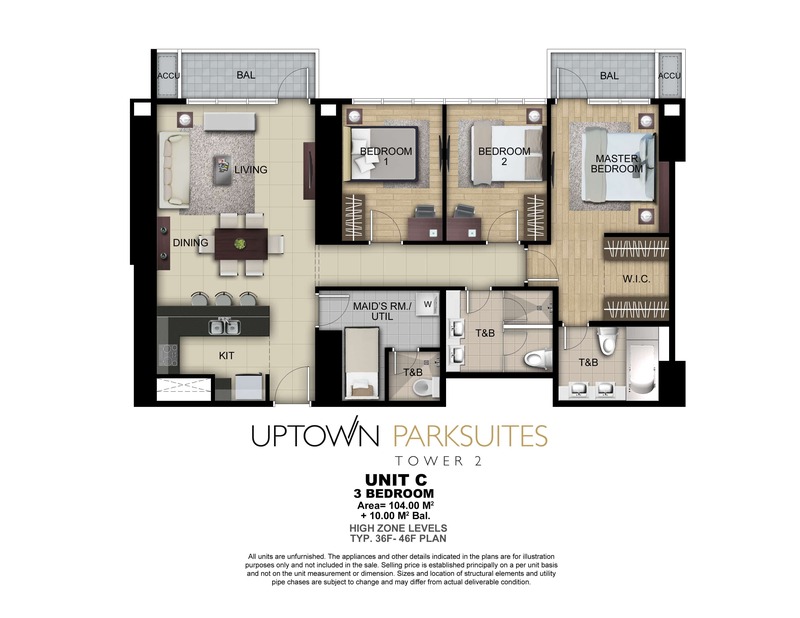 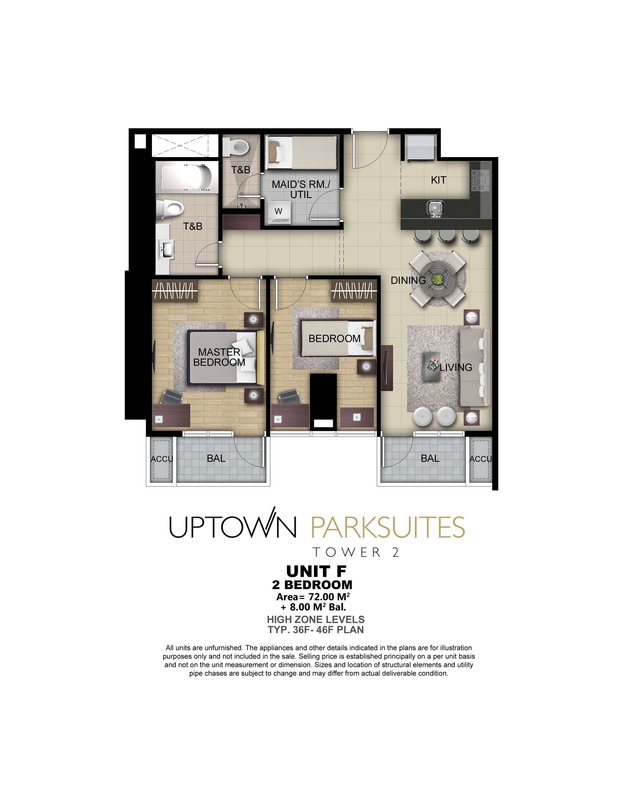 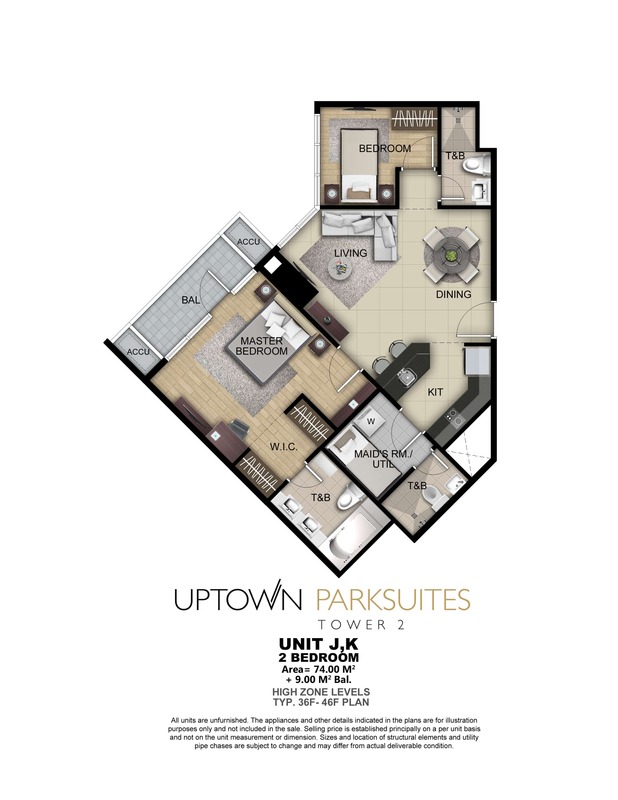 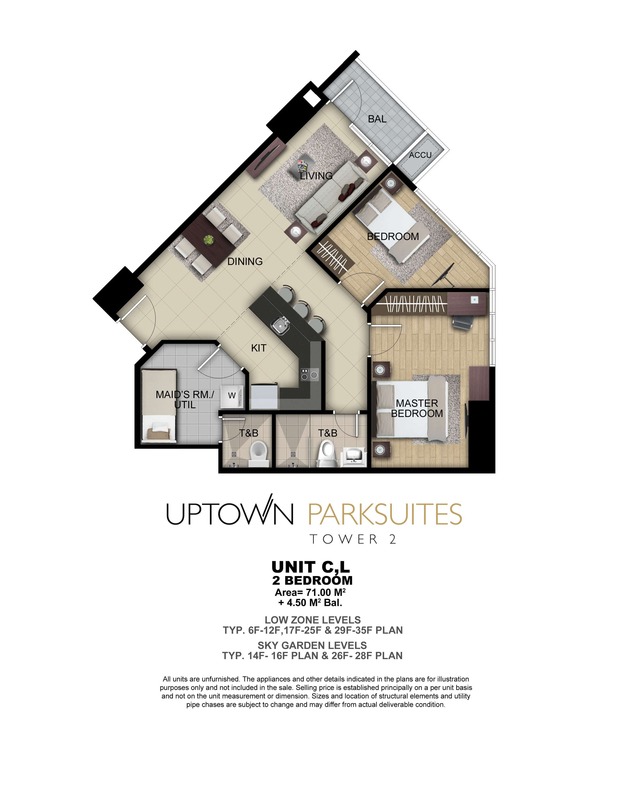 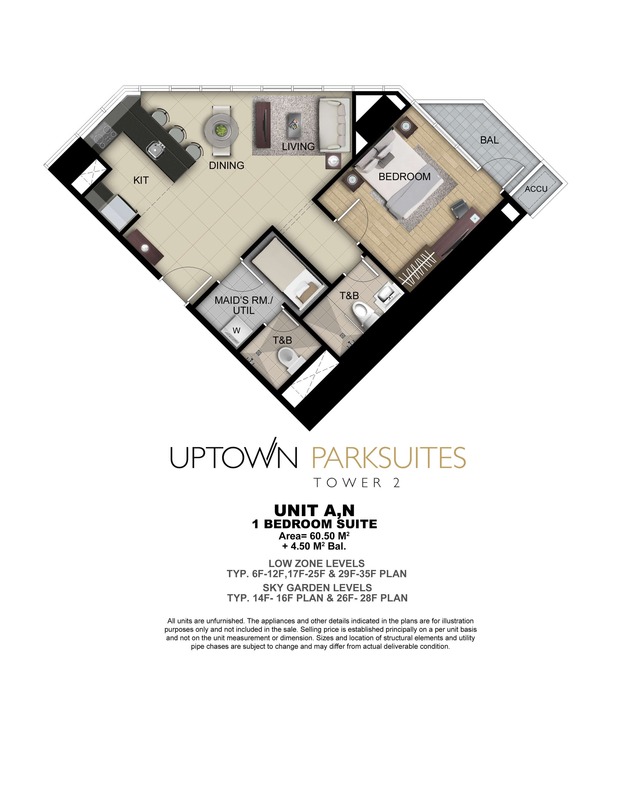 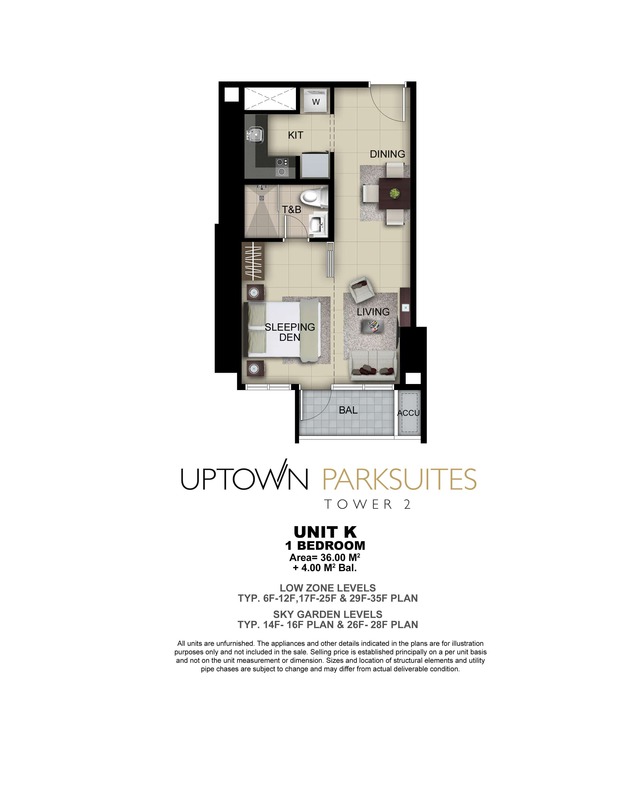 Giving utmost consideration for their highly discriminating residents, Uptown Parksuites was designed with atmost privacy and security in mind. 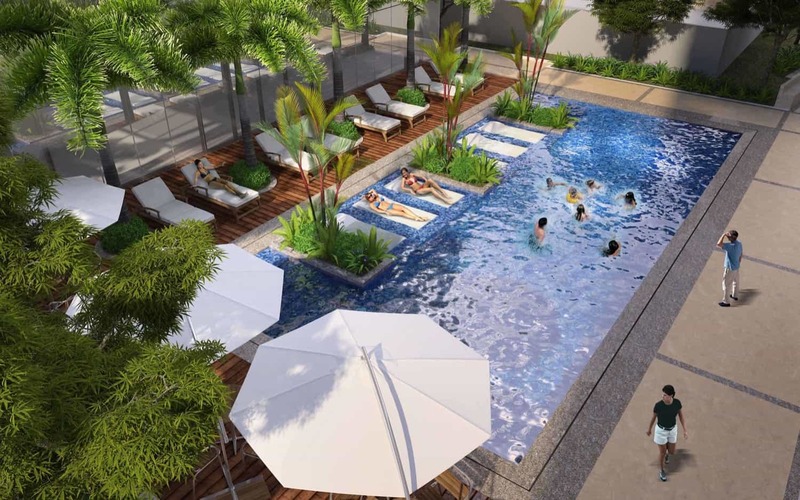 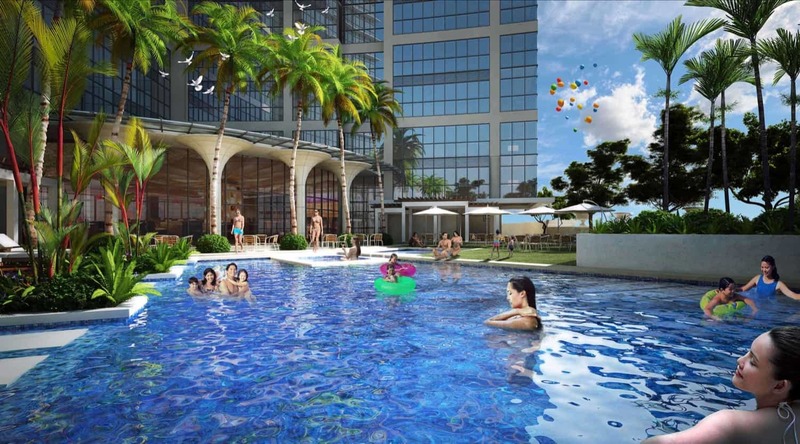 Situated in Uptown Bonifacio, the northern part of Bonifacio Global City, this residential enclave accords its residents the best view of the skyline of the Makati Central Business District and the Fort Bonifacio. 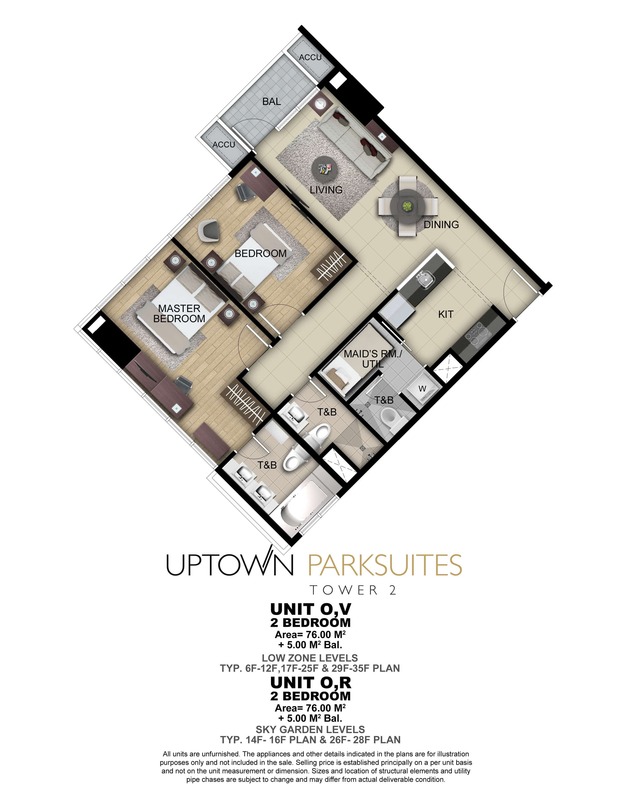 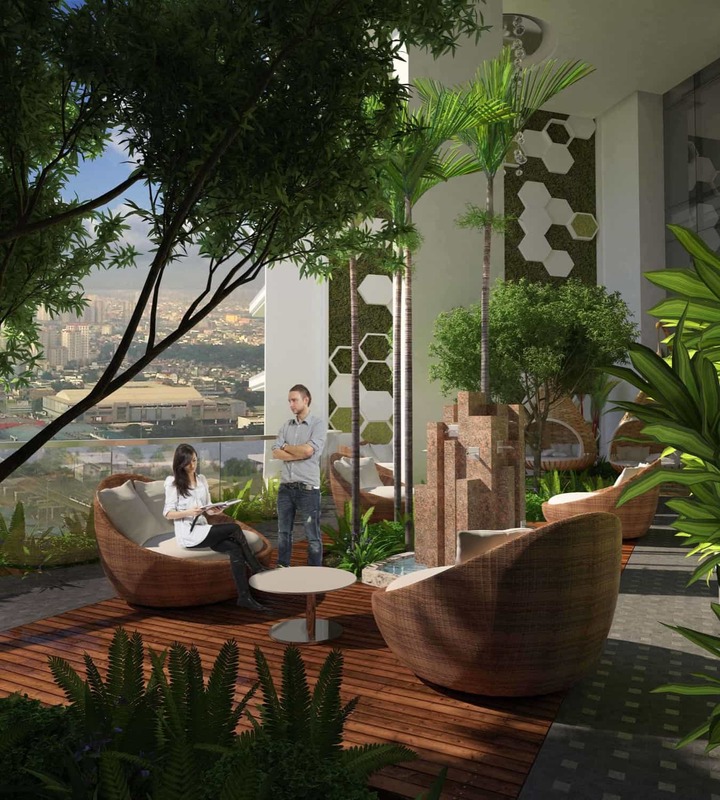 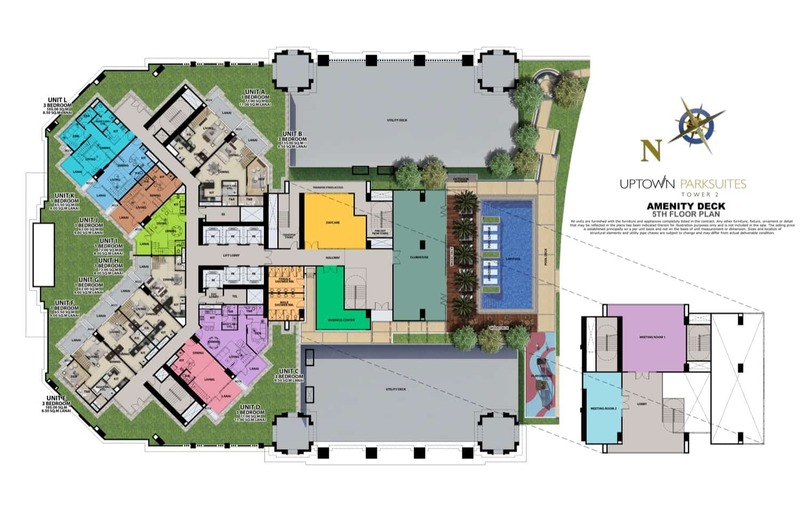 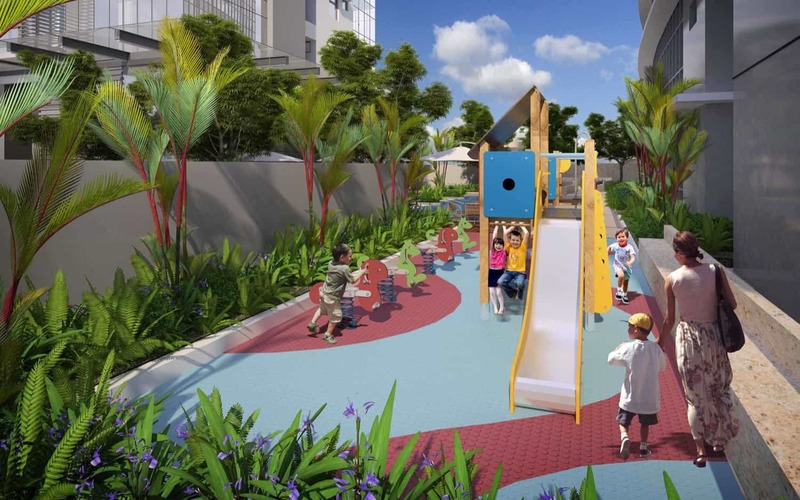 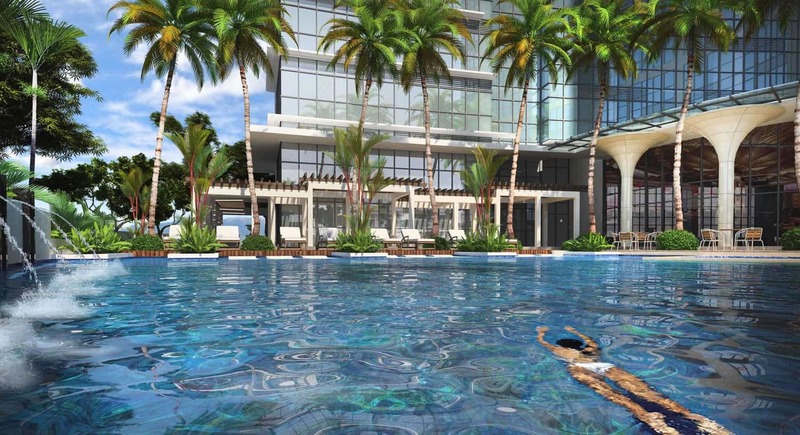 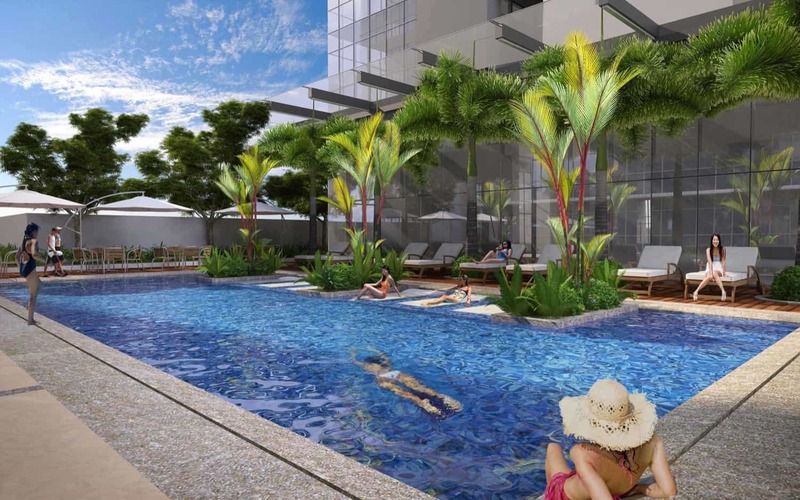 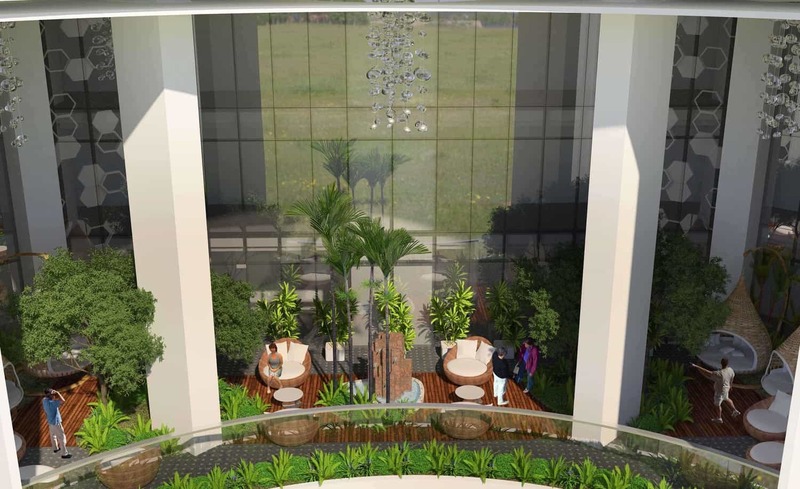 Offering generous living spaces with its expansive 453.5-square meter four bedroom units. 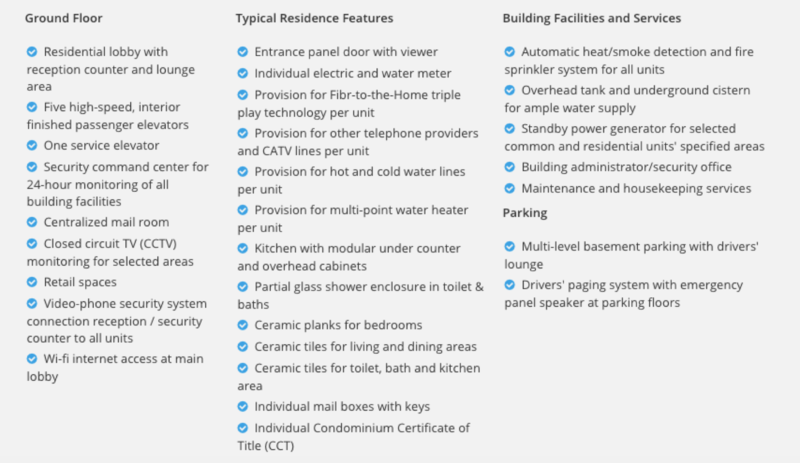 Since privacy is a key element in the design process, it has strategically placed its amenities on different levels of the enclave. 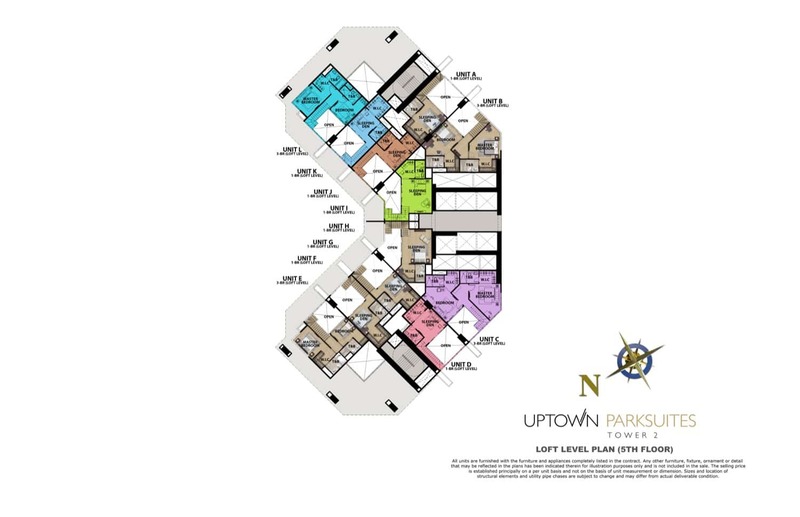 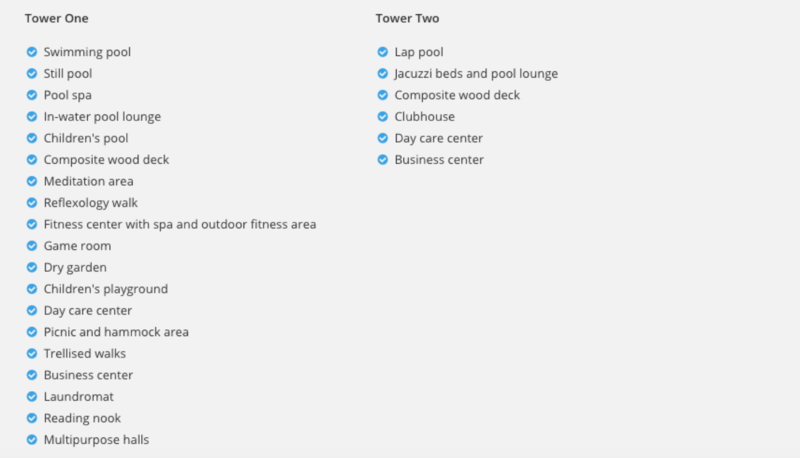 Sky lounges are on six different floors, while amenities are on the podium, and the ground level serves as a commercial strip.